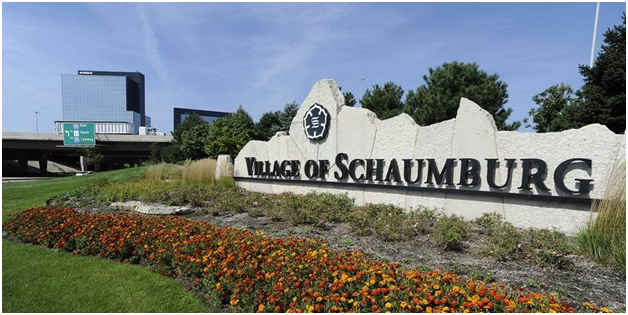 Schaumburg is located in Cook County about 28 miles northwest of Chicago. Just 10 miles from O’Hare Airport, the city is conveniently located along several major highways including I-90, Elgin-O’Hare Expressway, and IL-53/I-290/I-355. Schaumburg is also a stop of the Metra Milwaukee District West Line, making for an easy commute to work for residents. Schaumburg is a popular shopping destination being home to the 11th largest mall in the US, Woodfield Mall, and one of only two IKEA stores in the state. It also offers endless amounts of entertainment options including family friendly GameWorks and Legoland, and sports enthusiasts can take in a Schaumburg Boomers game at Boomers Stadium. The main public school district is District 54 that consists of 21 elementary schools, and 5 middle schools. High schools fall under Disctrict 211, with Schaumburg being split between several high schools. The recently opened Bison’s Bluff Nature Playground is a great facility for early education using natural resources. The Schaumburg Park District also maintains 1,100 acres of park land including playgrounds and ballfields. 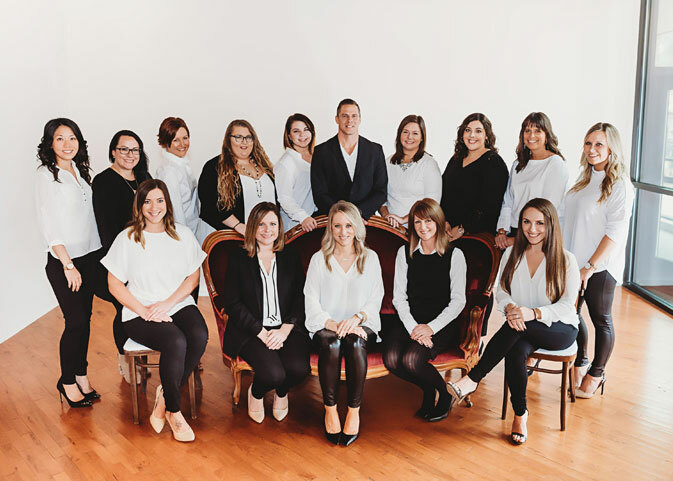 Though Schaumburg has become a popular destination for visitors, with a population of 75,000 it has also proven to be a great place to work, live, and raise a family.